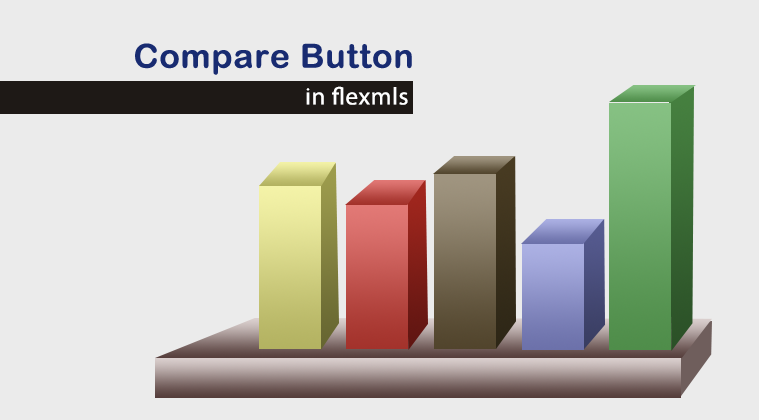 Ever click the Compare button in Flexmls? This neat feature shows you the statistics for the listings in a particular search, such as information on average and median home prices, price per square foot, days on market and more. After you click on the Compare tab you have the option to click either Search Statistics or Compare Statistics. Search Statistics will break down the listings by status, and provides helpful, user-friendly information. From here you can also print this page. Compare will allow you to see how one listing stacks up against the others in the search. Previous Help, My Buyer Wants a Condo! As an appraiser, I use the ‘Compare Tab’ all the time. One item I’d like to see added to the Tab is the age (year built) range and the average age of the selected properties. This would be a very beneficial feature for appraisers when doing their neighborhood statistic research. Thanks, Drew M.
Thanks for the comment, Drew! We’ll definitely pass on your suggestions.